Motorola introduced a new ‘P’ series of smartphones last year with the launch of the Motorola P30 and P30 Note. Now, the brand is gearing up to launch the next-generation of P30 called Motorola P40. 91mobiles recently unveiled the renders and the 360-degree video of the handset in partnership with OnLeaks. Now, the specification details of the handset have surfaced online. According to the recent leak, the Motorola P40 will come with 6.2-inch HD+ IPS display with a pin hole for the camera. The selfie camera hole is tipped to accommodate a 12MP f/1.8 lens for selfies and video camera. As for the performance, the upcoming smartphone is speculated to be equipped with Qualcomm’s latest Snapdragon 675 SoC. Notably, the processor has not been used by any phone maker so far and is also expected to power Redmi’s upcoming smartphone. The processor is likely to be paired with 6GB of RAM and either 64GB or 128GB of onboard storage depending on the variant. Coming to the software, the leaks suggest that the smartphone will boot ZUK UI in China and Android 9.0 in rest of the world. 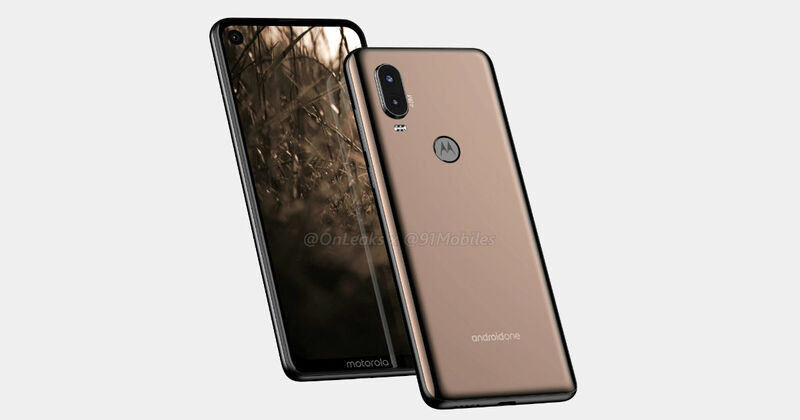 Considering that P-series devices are launched with Motorola One branding globally, we can expect it to be a stock Android device. In the imaging department, the smartphone is rumoured to come with a 48-megapixel f/1.75 primary sensor backed by AI and 5-megapixel secondary depth sensing snapper. The primary 48-megapixel unit is also touted to be the same as Redmi’s next offering, which will be launched on January 10th. Apart from these, the smartphone is speculated to come with NFC and a 4,132mAh battery. As of now, there is no word on the launch date and pricing of the upcoming smartphone. We will bring you more updates as and when they emerge, so stay tuned.